Wellington is brimming with events and there is something for everyone to enjoy in the “coolest little capital in the world”. 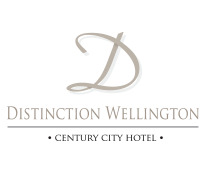 Distinction Wellington Hotel’s vibrant location in the heart of the city means you are close to all the action that Wellington has to offer. Book your accommodation now and come and enjoy some of the unique experiences below. 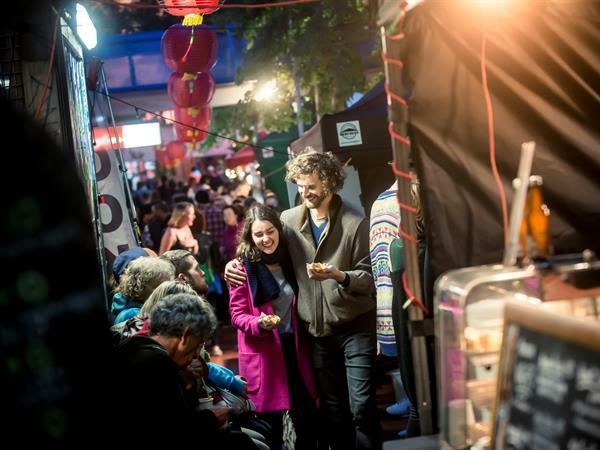 Tuck in to New Zealand’s largest and tastiest food festival in Wellington from August 2019. Book your Distinction Wellington accommodation now, and prepare to tantalize your taste buds. Join in the celebrations and go on a journey of beer enlightenment at New Zealand's premier craft beer festival. Book your Wellington Beervana accommodation now. This event brings Wellington to life with an extravaganza that twists conventional perception of both art and fashion & weaves them into an extraordinary event. Book your Wellington accommodation now. The New Zealand Festival welcomes the world to Wellington and presents 300 arts events over 24 spectacular days.